So,… how’s your legal health? Learn Fortune 100 techniques, scaled for the entrepreneur and freelancer. based on your business goals and requirements. You have less cushion than the big guys for legal mishaps. Help lower your legal exposure and expenses. Get the education you need, at a price you can afford. Legal mishaps are disruptive and expensive. But you can make them easier to weather. Working across all industries, all freelancers have one thing in common. Autonomy brings with it flexibility, as well as, the pressure of being your own safety net. Keeping your legal health strong is a must. Whether you’re a start-up or seeking an advanced round of funding, only the smart survive. Don’t let housekeeping matters get in the way. Let your legal health differentiate you. The center of every community, Main Street businesses today often have a presence online, keeping two storefronts, as opposed to one. Juggling your legal housekeeping in two worlds is turning into an art. Distributors of art and information, your business creates and informs the creative pulse of society. Poor legal health can slow your access pretty fast. Why let that happen? Society relies upon your organization’s good works, in a unique and special way. Keep your legal health strong so you can put your focus where it counts. 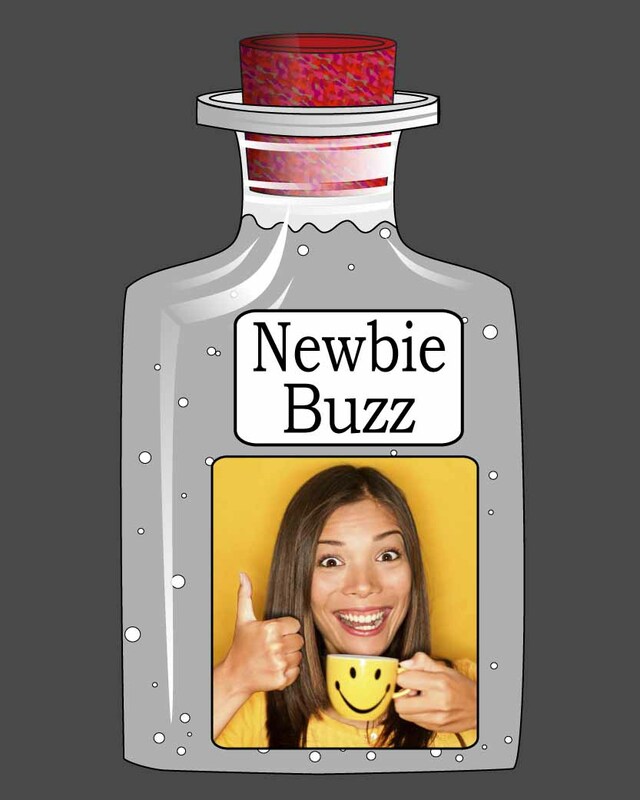 Are you a newbie? LegalTonic is perfect for you! Build your business from the ground up with optimum legal acumen. … led by your smart, legal acumen, as only your business deserves. Already have in-house legal resources? Or an attorney on retainer? Take LegalTonic e-learning to boost your lawyer’s resources. Back them with your smarter workforce. Created by a lawyer who has successfully implemented corporate legal risk programs for Fortune 100 companies, entrepreneurs, freelancers and not-for-profits. Find the perfect TonicSM course for you! Legal Health Management for Freelancers (IP, confidentiality, BYOD, contracts & foundational basics). Advert: Are you taking too much career advice from your childhood hamster “Billie?” Do you hear his encouraging little voice, as you run in circles throughout your day, “Faster, faster! Don’t worry, you’ll get there?” Meanwhile, your legal health squeaks with every spin of your wheel, as Billie shouts “Just ignore it! It’ll stop squeaking by sunrise.” You know in your heart hamsters can be wrong, but you’re too tired to fire Billie as a life coach. Beat Freelancer Fatigue. Take time out to silence those squeaks and improve your business’s health. Legal Health Management for Newbies (incorporation, IP, confidentiality & contracts basics). Legal Health Management for Artists (copyright, confidentiality, contracts & foundational basics). I make art as a living. But how can I trust most contracts? Work-for-hire? Who’s got my back? Legal Health Management for Inventors (patents, trade secrets, confidentiality, contracts & foundational basics). Symptoms: Constant innovation while awake and often in sleep, noodling nonstop in notebooks and/or laptops, may suffer from one-track mindedness. May or may not occur in your garage. Generally a life-long infliction that can be soothed by Inventor Itch Tonic. A Special Tonic for Everyone! Social media marketing legal health basics. Contact LegalTonic today for consulting services. Fix sluggish intellectual property protection. Symptoms: Take if showing signs of trademark filing and/or policing fatigue, domain name and other branding malaise, copyright protection neglect, and/or patent protection latency. Often psychosomatic, these symptoms may occur in pockets of or cover much of your organization like a rash. Doubling dosage is highly encouraged if your organization’s symptoms are extending beyond your own intellectual property and onto the unlicensed, intellectual property of others. Fortify your confidentiality and privacy management. Attention: Confidentiality malnutrition and privacy seepage can hit a healthy organization at anytime. Don’t let loose lips sink your ship. Don’t let alphabet soup like SOX, HIPAA, PI, NDA and PCI make you lose your appetite. Stamp out loss of leads and customer lists. Shut up Blabbermouthitis today! Is this you? You keep up with the times. You allow your employees to use their own devices to do their work. You’re the coolest boss ever! So why do you panic every time one of your staff leaves? Because your data is walking out the door on their tablet? If this sounds familiar, you are not alone. You may be suffering from BYOD Disorder. Businesses can take IP Phobia, Vendor Voodoo, Blabbermouthitis and BYOD Disorder Tonics together for a discounted price. The LegalTonic method is unlike any other legal online experience.